Store owners have a lot on their plates. We know you’re often delegating to team members or hiring developers to assist with day-to-day operations, which is why we’ve made it easier to let others work on your Jilt emails. Account managers have the ability to update your Jilt campaign emails and view abandoned carts, but requesting that we add them has always required opening a support ticket. To make it easier for you to request adding a shop manager, we’ve added a form in the account area for requests. 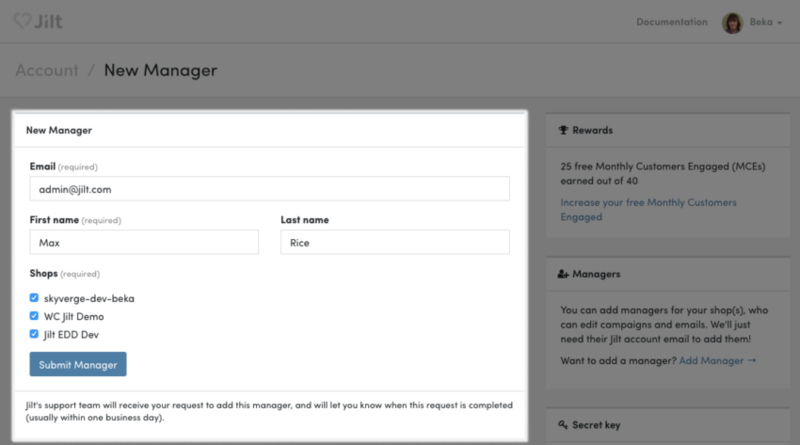 Click “Add manager” and enter the manager’s details, what shops they should have access to (if you have more than one shop in Jilt), and then easily send this request to our support team. We’ll add the manager to your account (usually within a business day) and let you know once it’s done! 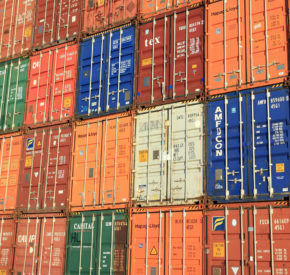 Please note that your manager should have a Jilt account already, so be sure to use their Jilt account email, or ask them to register with the email you’ve provided. We’re also working on streamlining this process will built-in invitations a bit later this year. ? 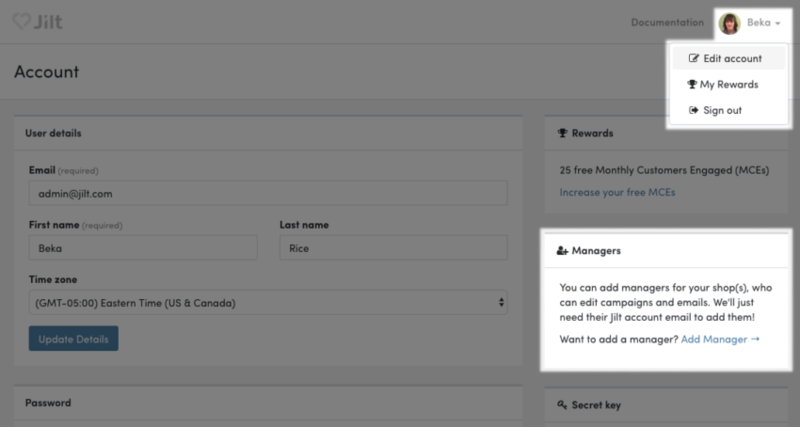 You’ll see any managers active on your account in the “Edit account” screen, and from there you can remove them if you no longer want them to have access to your shops by clicking the “trash” icon. Shop managers do not have access to billing or account-level information. As we teased a couple weeks ago, Jilt for EDD v1.3 is here, and with it, we’ve added a bunch of enhancements that made their debut for WooCommerce in our last update. Chief among those improvements are simple signup and early email capture. Our often-requested early email capture feature is also now available for Easy Digital Downloads merchants. By enabling the optional “add to cart popover,” stores can collect customer email addresses much earlier in the shopping journey. Why is that important? Well, it increases the number of users for whom Jilt has an email address and so greatly increases the number of recoverable abandoned carts! One of the best ways to make any email more valuable is by adding product recommendations. Showing related products can encourage customers to include more items in their cart or with their next purchase, or help them discover items they might like that they otherwise wouldn’t have seen. Bottom line: product recommendations can increase the value of almost every message you send with Jilt. You’ll be able to choose how many items are shown, whether images are shown or not, and the size of those images. 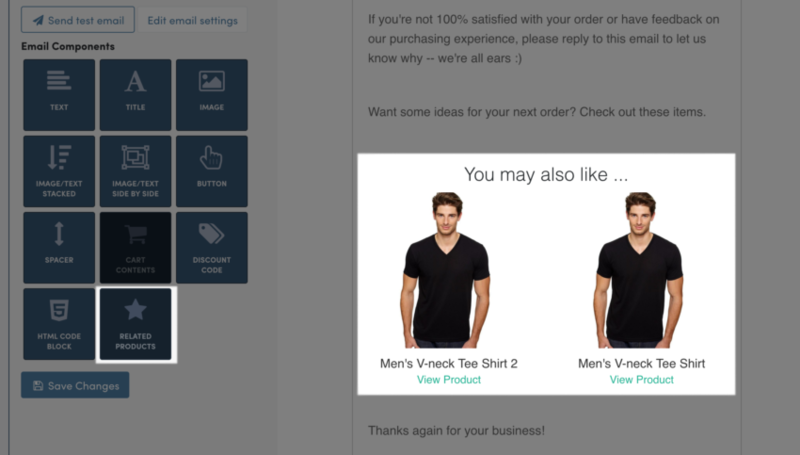 As a side benefit, to make this work, we also needed to add full product import for Easy Digital Downloads and WooCommerce shops — so while editing your emails, the live preview will soon use your own products rather than dummy items!